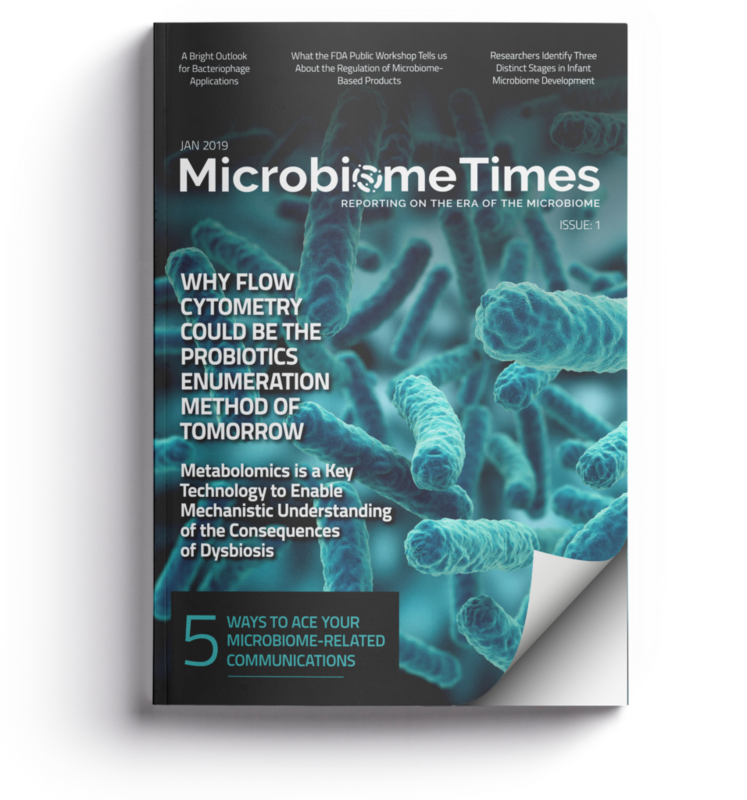 This interview was originally published on the Biofortis Mérieux NutriSciences’ Blog. 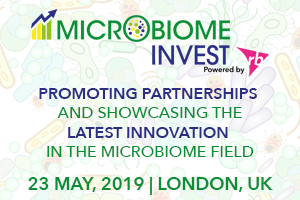 Pr Nicola Segata (Centre for Integrative Biology (CIBIO), University of Trento, Italy) received a €10,000 award from Institut Mérieux, on March 13th at Pharmabiotics 2019 to support his research on Microbiome & health. The Young Investigator Award is co-delivered by the Pharmabiotic Research Institute (PRI) and Institut Mérieux through Biofortis Mérieux NutriSciences. 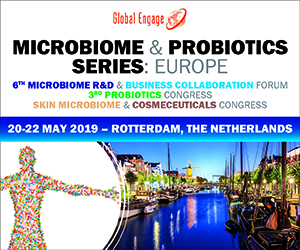 Pr Nicola Segata kindly accepted to explain his major contribution to microbiome research, discuss future challenges in the area and share his opinion on the perspectives of Microbiotic Medicinal Products development. 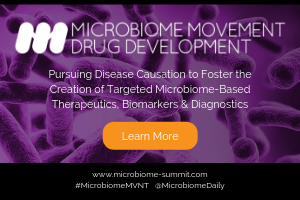 What is the historical context of your interest in microbiome? I am a computer scientist by training and I started working on the human microbiome back in 2010 when I joined the lab of Curtis Huttenhower at Harvard that was involved in the NIH Human Microbiome Project (HMP). 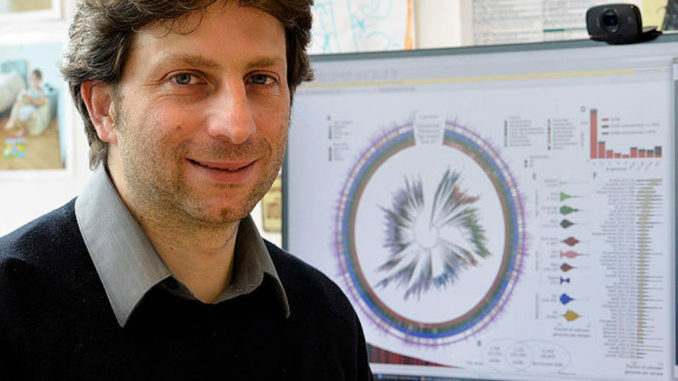 At the time, I remained immediately fascinated by the topic as it was increasingly clear that the human microbiome plays a key role in human health, yet we knew very little about the composition and diversity of our “second genome”. The HMP and other international projects answered many questions, but other aspects remained – and still remain! – to be unraveled. My laboratory in Trento (Italy) is continuing this effort. 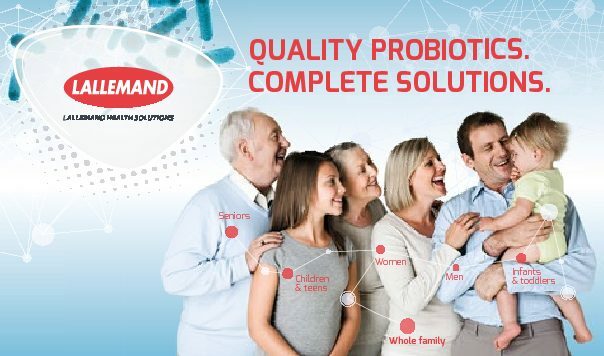 We are excited to work on the human microbiome because this field can really hope to answer to fundamental questions about the symbiosis between humans and their microbial complement, while at the same time providing new biomedical hypotheses that could have an impact on the understanding and possibly treatment of human diseases ranging from gastrointestinal syndromes to even cancer. Which are the scientific advances you would you like to highlight from your microbiome research? Our group is focusing on the study of the human microbiomes to both unravel their general characteristics and to understand the links with human health. We do this mostly using shotgun metagenomic sequencing. We think this is an extremely powerful technique to study the human microbiome because it allows characterizing single genomes of the microbes present in a microbiome sample. The analysis of this kind of data is however very challenging from the computational viewpoint and that is the reason why we developed, over the last 5 years or so, several software tools to gain deeper insights into human microbiomes and to facilitate the work of other groups in analyzing metagenomic datasets. We are happy that some of these tools are now used by the community and they allowed us to make some discoveries of biomedical relevance. Among them, I’d like to mention the recent meta-analysis in which we identify several prevalent gut bacterial species that were not known before, and the identification of a panel of bacteria strongly associated with colorectal cancer across diverse populations that can be the basis of a powerful diagnostic tool. Also, the study on a cohort of mothers and their newborns that we conducted last year was a lot of fun: we mapped the flow of microbial strains from the mother to her infant from multiple maternal body sites showing how the mother microbiome strongly influences the development of the infant microbiome. In your opinion, what are the main approaches or what are the important points of attention that are determinant for biomarker discovery? When investigating the link between the human microbiome and conditions of interest ranging from diet to disease, I think it is of crucial importance to consider the variability of the microbiome both within a given community and between distinct populations. The former calls for very large sample sizes that need to be comparable in size with those of human GWAS (genome-wide association studies), while the latter makes it crucial to survey many world-wide human populations to obtain reproducible results. We thus need better study designs and ways to appropriately meta-analyze multiple cohorts and find reproducible biomarkers. Our recent meta-analysis of the microbiome in colorectal cancer that included cohorts from three continents is an example, but for other diseases there is a lack of sufficiently powered cohorts. Biomarker discovery can be relevant for diagnostic purposes, but they are of course only the starting point toward the identification of causal relations. Your research underlined the importance to determine biomarkers at the strains levels and you demonstrated that human microbiome is extremely personal when studying a pathology. Can you tell us about these perspectives? How would you handle with these features when analyzing patients? The level of genetic “personalization” of the human microbiome is extremely high at the point that each human microbiome is unique. This raises very intriguing questions on how the microbiome is acquired and transmitted and how microbial strains adapt and evolve in single subjects and in whole populations. At least from the theoretical viewpoint, these questions can be investigated by considering each human microbiome species separately using a strain-level population biology approach similarly to what is usually done for relevant bacterial human pathogens. This level of microbiome personalization is instead more fundamentally challenging when studying specific pathologies as it is difficult to uncouple baseline variations from disease-specific features. Our lab is working on this challenging topic and we are trying to tackle it both by developing novel statistical approaches and by expanding the number of samples considered in meta-analyses. What are your futures research goals? 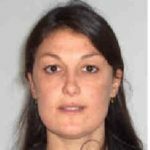 How the Institut Mérieux YIA will help your research? One of the most promising lines of research of our lab is the characterization of the microbial species and strains that are prevalent in non-Westernized population but are instead only rarely found in Westernized populations. Some of these microbes are potentially disappearing (or already disappeared) in our Westernized populations as a consequence of the extreme changes in lifestyle (diet, hygiene, antibiotics) and may be linked to the increase of auto-immune diseases. But while many Westernized populations have been metagenomically sampled, there are comparably much fewer non-Westernized populations that have been targeted for metagenomic sequencing. I am very grateful to The Institut Mérieux for the Young Investigator Award that I will used to expand the analysis of microbiomes from non-Westernized population and thus try to identify robust and reproducible biomarkers associated to the Westernization process and, ideally, think about a way in the future to exploit such biomarkers in biomedicine.